Mercyhurst Guard Justin Senou confirms he will be studying at the University of Westminster and playing basketball this 2018-19 season for the Dragons! 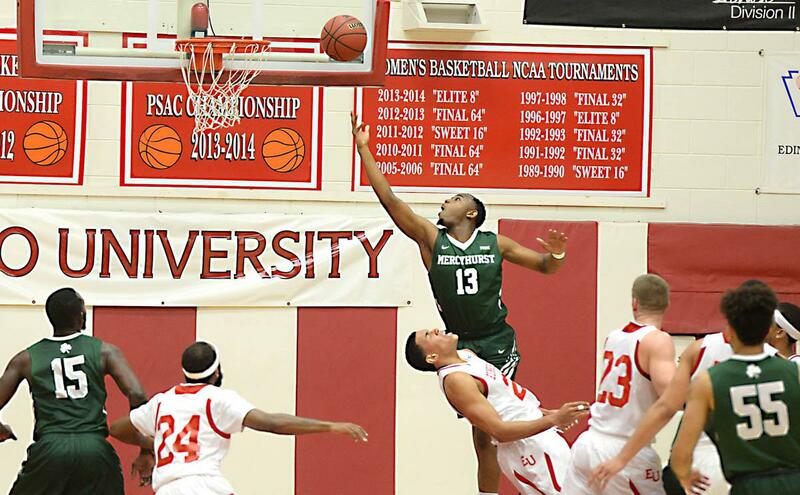 French-American 6’3 guard Justin Senou competed at NCAA Division II for Mercyhurst Lakers and led the Montgomery county as top scorer back in High School averaging 19.9ppg. 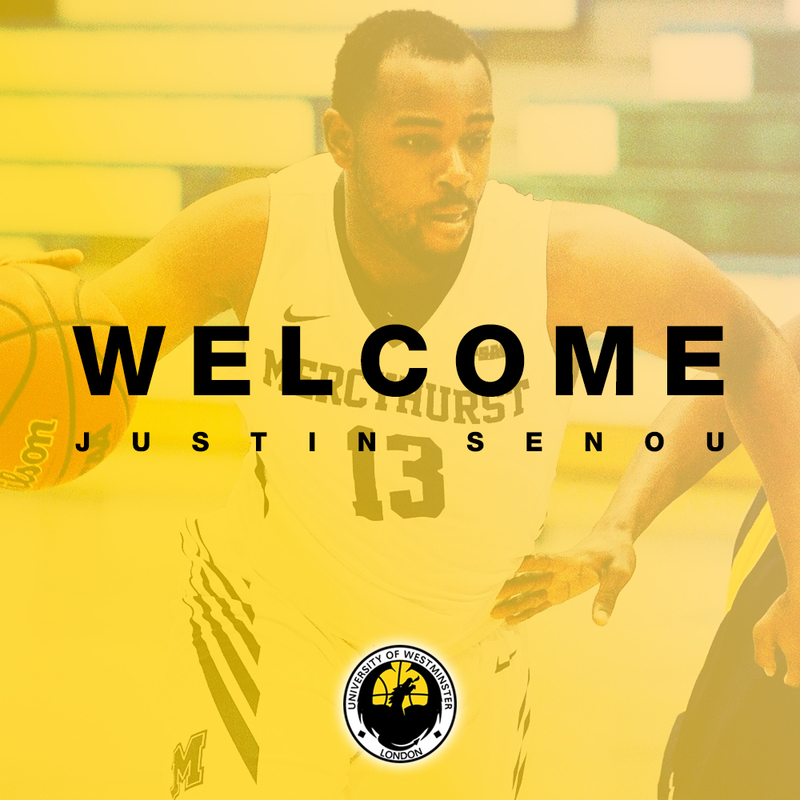 Justin joins the official line up for Westminster Dragons first National League campaign and will represent the University of Westminster 1st team at BUCS level this season. Westminster-Basketball.com managed to catch Justin as he recently arrived in London and checked-in with his expectations in the capital. Hello Justin! Welcome to Westminster! Firstly, what will you be studying here at the University of Westminster? And what appealed to you most about our basketball programme at Westminster? JS: Hey what’s up! Thanks for welcoming me. I will be studying an MA in Social Media, Culture and Society. Westminster attracted me because it seemed like it was a growing programme with a history of winning. The only way to go was up. How was your overall experience playing in high school and NCAA in the States? JS: It was very good. In High School, I was the second leading scorer in the county and finished my career scoring with over thousand total points. College was good, we won our conference my first year, but I feel like my last year could have been better but hopefully, I will bounce back here! Do you have experience playing in Europe? What would you say is the differences between the US and European basketball game? JS: I don’t have any experience playing in Europe yet but I am excited to see the difference in style of play. In terms of attributes and skill, what do you bring to the Dragons Line-Up? JS: I’m a big guard, I can score at all three levels (attacking the basket, mid-range and three-point line). I’m a team player and love getting my teammates involved. I love playing basketball the right way and making the right play and playing hard. I need to get back in better shape but I know Westminster will help me get back to a high level. What are your plans and goals for after university here in London? JS: After Westminster, I’d love to play professionally in Europe. That’s my main goal. Is this your first time in London? If not, what do you love most about the city? If it is what are you looking forward to experiencing? JS: My sister graduated from Regents University in Central London. I have been twice and I love the city. I can’t wait to discover more. “Westminster attracted me because it seemed like it was a growing programme with a history of winning.